Lil Spirit Jr. is the son of our Spirit. 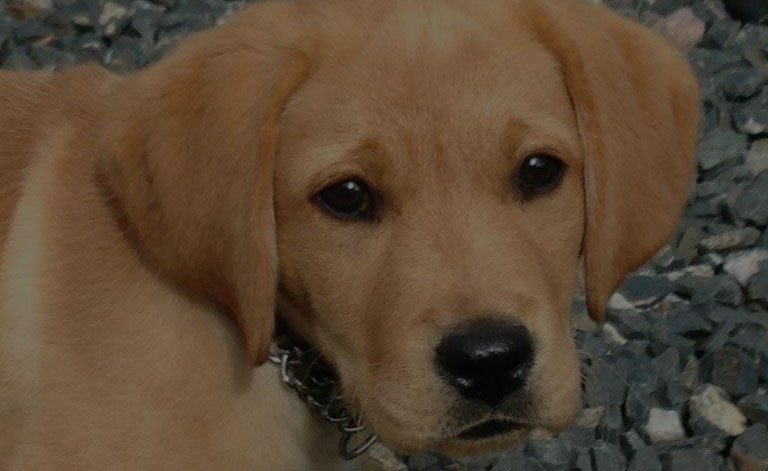 He is as sweet as his dad and just loves to please, he also likes to retrieve. 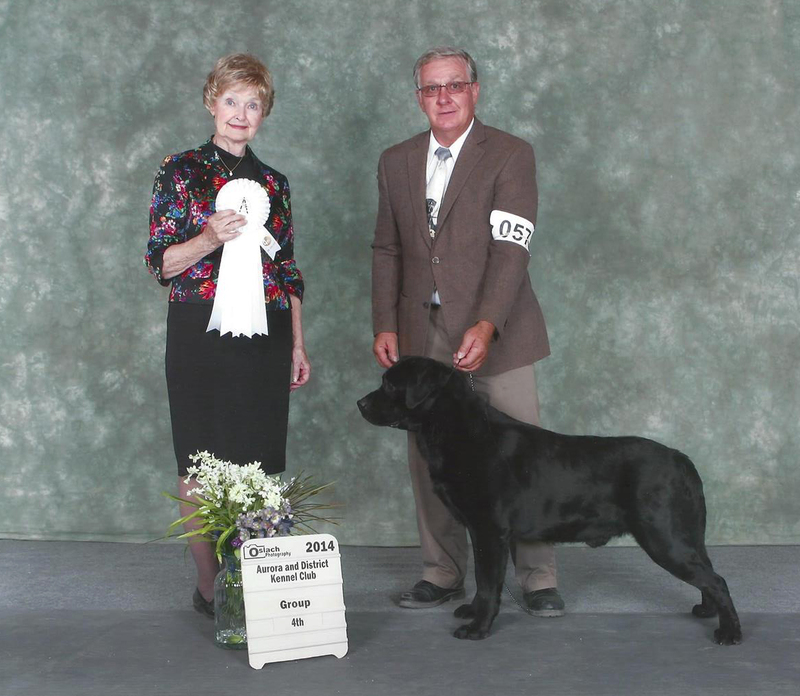 Pictured here at three years old, first day out showing since a puppy, he took the breed and got a sporting group 4th. He is following his fathers foot steps and is a love to have and we treasure everyday with him. We hope to finish his Canadian championship . He only needs 2 points. This boy is another heart and soul boy. . 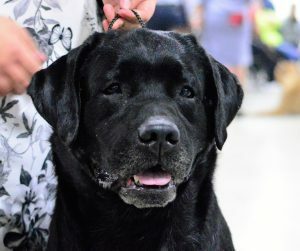 Truly a very kind and loving Labrador—another one that melts your heart.